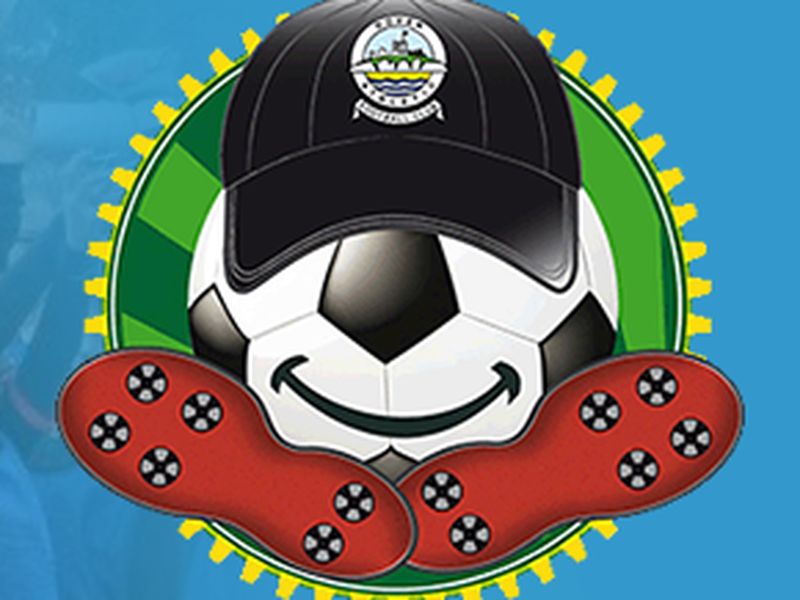 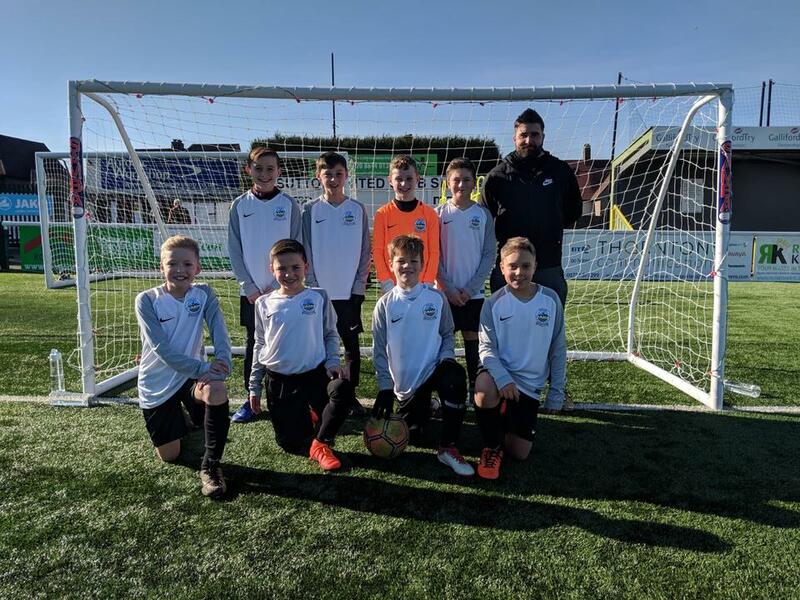 Dover Athletic U13s were invited to Crabble on Saturday as winners of the Kent Youth League East Division. 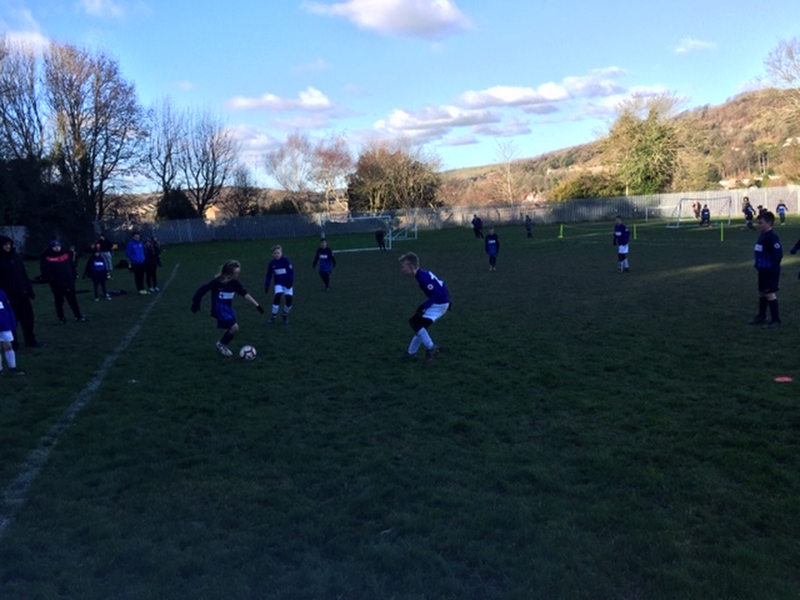 The boys still have a 100% record in the league with only 1 game of the season remaining. 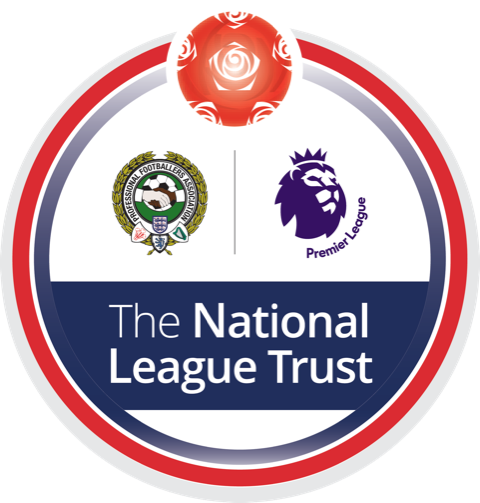 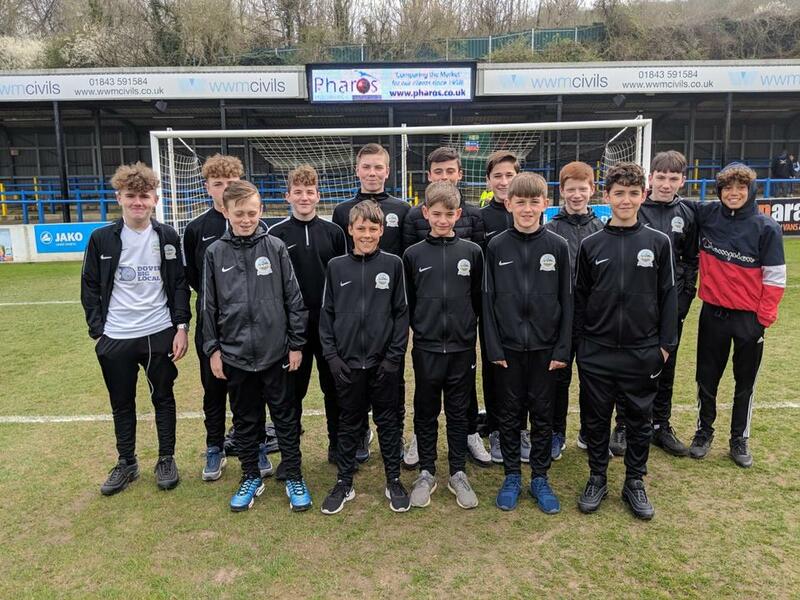 The boys met up with their first team counterparts before their draw with Chesterfield, and were shown all areas of the Crabble ground with members of the Dover Athletic Community Trust. 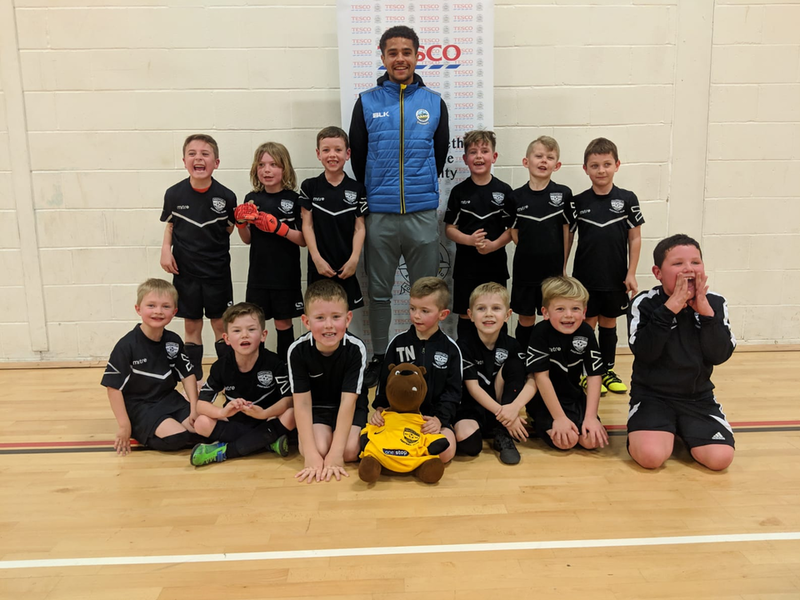 Dover Striker Jamie Allen Visits Whitfield U7s.